Spring not only means a fresh new start, but in the beauty world it means a treasure trove of new products you can find right in the drugstore aisles. Not only are they hit because of their price point, but because these items have stepped up their beauty game! Ahead I’ve rounded up just a few products that I have tried and tested and have now become a fan of. Shampoo and Conditioner line that is color safe and hydrates hair. Has 0% parabens, gluten, and colorants. Crafted with bio:renew, a signature blend of essential antioxidants, aloe and sea kelp. 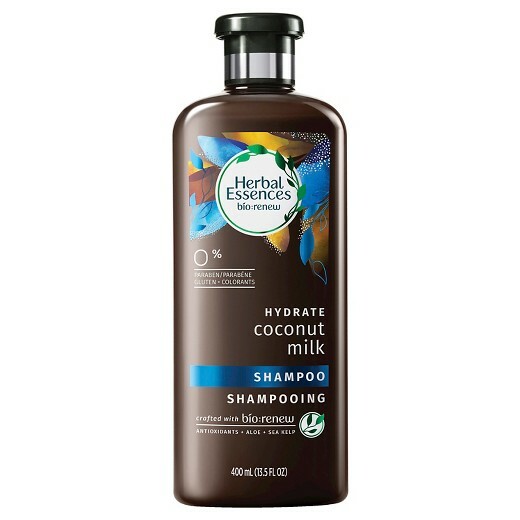 Not only does the rich and creamy formula smell amazing, but it’s left my hair nice and smooth after a rough dry winter. 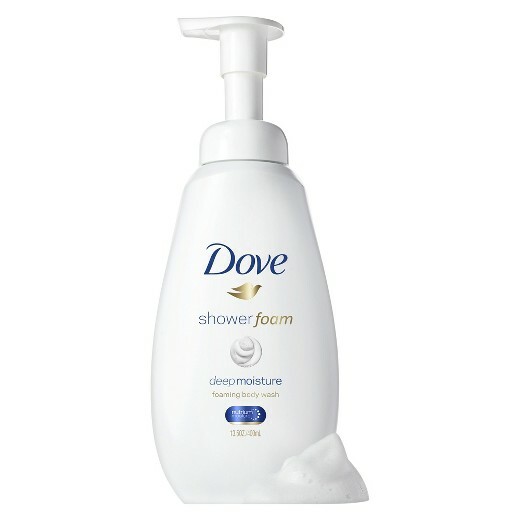 Lightweight body shower foam with an airy texture. Delivers skin natural nourishment with NutriumMoisture™ technology. This is my new favorite Dove product. The pump dispenser is easy to use in-shower and a little goes along away. Lathers nicely leaving skin clean and smooth while also being gentle on skin. Love! Waterproof makeup remover. Cleans dirt and impurities by using micelle molecules that cluster together to surround and lift away impurities and makeup with no rinsing or harsh rubbing. 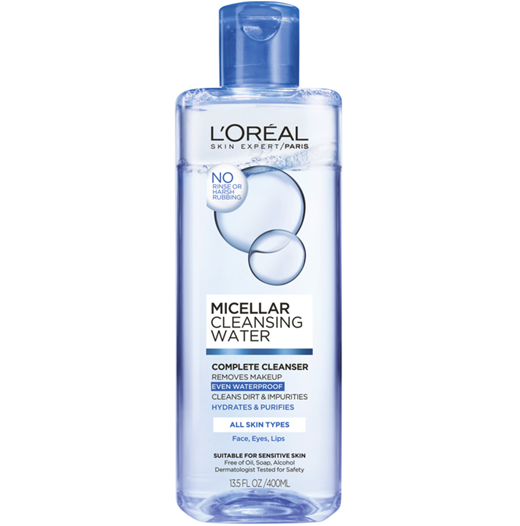 If you haven’t gotten on the micellar water train, it’s time to start, like yesterday! Not only is this L’Oreal one reasonably priced, but works just as well as the higher-end ones. Tip: Shake it before each use to get rid of the oily texture. 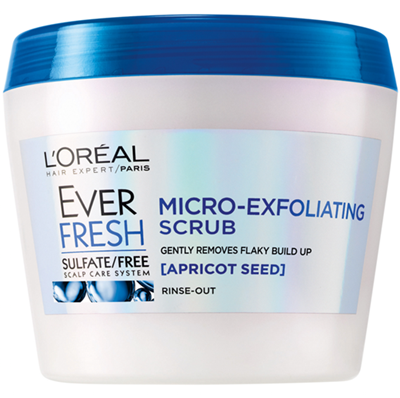 Micro-Exfoliating Scrub with apricot seeds gently removes impurities, and flaky build-up formula with apricot seeds for a healthy-looking scalp. Why has no one ever thought of this? You use a scrub for your face, so why not your hair??!!! To be honest, I got this for my daughter who suffers from dry scalp, but I’ve started using it myself and now it’s part of my weekly routine. I love the tingling feeling and is really effective in lifting buildup and flakes. I’m a fan of the scent as well. 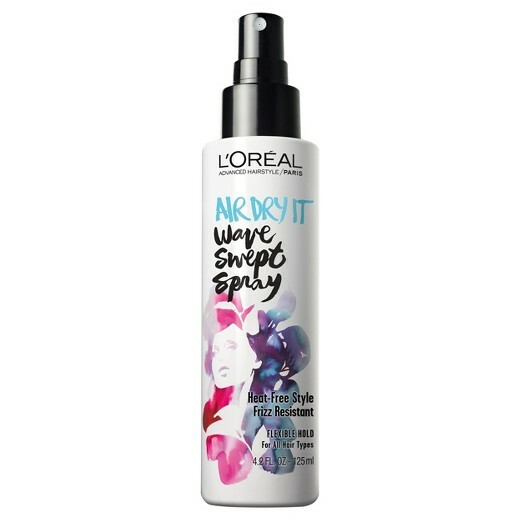 This lightweight spray helps resist frizz, adds shine and provides hold for a textured wavy look without the heat damage. During the warmer months I sometimes like to let my hair dry naturally. I have thick wavy hair and this product doesn’t weigh it down and leaves it soft and touchable, not hard and crunchy which I detest. *Note: This post is not sponsored in any way. These items have been purchased by me and have worked on my skin and hair without any problems or complications. However, everyone is different and what works for me, may not work for you. Please read all labels before buying.